Munseok Seo, DrPH et al. This study examines barriers and disparities in the intentions of American citizens, when dealing with stroke symptoms, to call 911. This study hypothesizes that low socioeconomic populations are less likely to call 911 in response to stroke recognition. Amar Patel, MD et al. 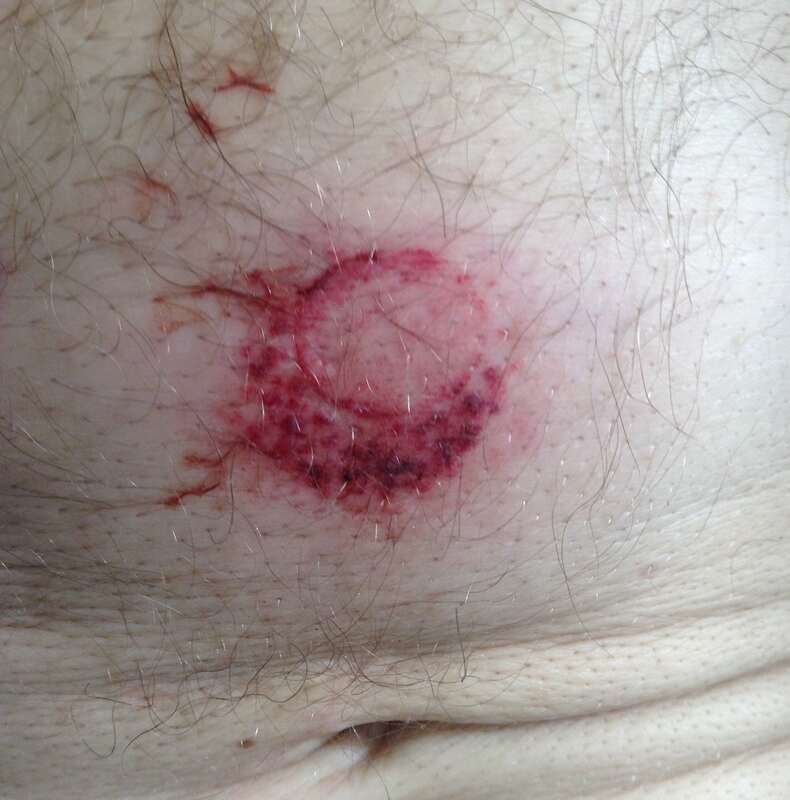 A 58-year-old male with schizophrenia presented to the emergency department after being shot by law enforcement with two bean bag rounds. He was shot once in the upper abdomen. Joseph McCarthy, DO et al. 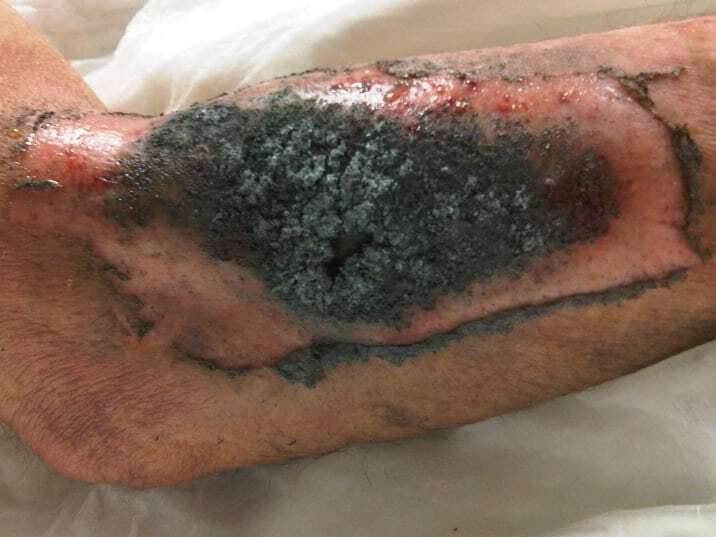 A previously healthy 65-year-old male presented to the emergency department complaining of a burn to his right forearm. Christopher Coyne, MD et al. A previously healthy 48 year-old male presented to the hospital with a 4-week history of “pimples” on his scrotum. This condition had progressively worsened, resulting in increased pain, swelling and redness to the genital region and buttocks. Nathan J. Cleveland, MD, MS et al. A 28-year-old female was transferred to the emergency department from her physician’s office for further evaluation of tachycardia. She was being seen for a recent illness which included nausea, vomiting, diarrhea and fevers. The patient endorsed fatigue, dyspnea on exertion, and extremity edema. She had no chest pain or cough. Exam revealed a pale, fatigued, mildly ill-appearing female with bilateral lower extremity edema and diminished breath sounds on the right. Jayten Shook, DO et al. 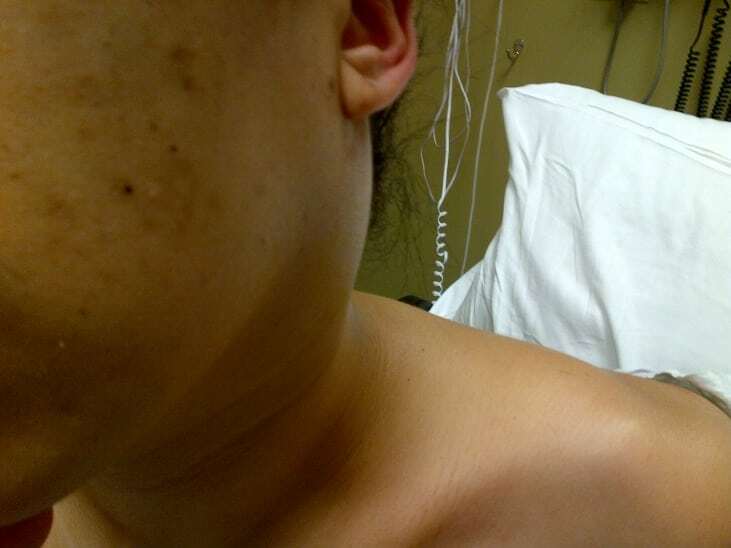 A 25-year-old woman presented to the emergency department (ED) with 4 days of progressive, left-sided neck pain and swelling. Additional symptoms included sore throat, dysphagia and left otalgia. Carlos J. Roldan, MD et al. The use of phenytoin (PHT) as a cocaine adulterant was reported decades ago; that practice is still current. Ironically PHT has also been used for the treatment of cocaine dependence. A drug smuggler developed PHT toxicity after swallowing several rocks of crack. We investigated the current trends of PHT as a cocaine adulterant and its toxicological implications. We also reviewed the clinical use of PTH in relation to cocaine. The use of PHT as cocaine cut is a current practice. This may affect the clinical manifestations and the management of the cocaine-related visits to the emergency department. David Bell, MD, PhD et al. This case report details the emergency department course of a 34 year-old female who presented with abdominal pain and vaginal bleeding after reportedly falling one week earlier. She was subsequently found to have a drinking straw within her uterus next to an eight week-old live intrauterine pregnancy on ultrasound. 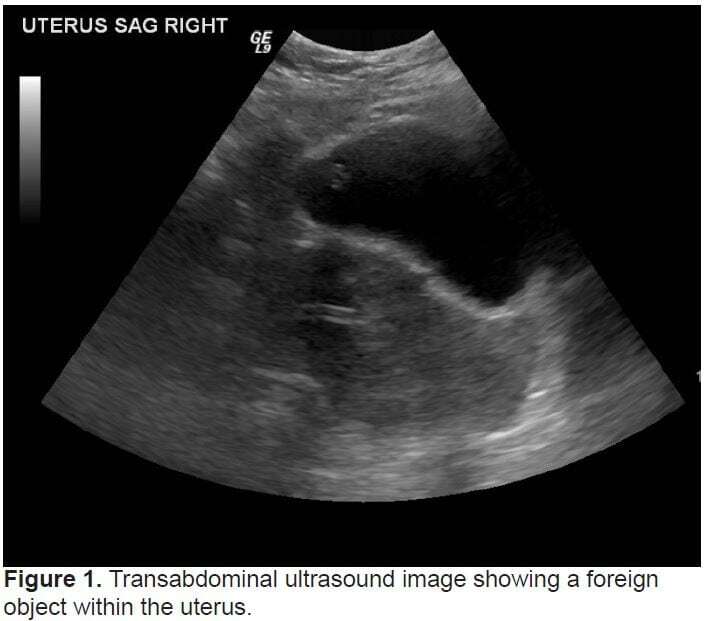 This case report and discussion reviews the literature on retained foreign bodies in pregnancy while addressing the added complications of an evasive patient and a difficult consultant with significant intra-specialty disagreement. Linda Joseph, MD et al. Deep sternal wound infections (DSWI) are infections of the sternum, mediastinum, or the muscle, fascia and soft tissue that overlie the sternum, typically occurring within a month of cardiac surgery. They are infrequent though severe complications of cardiac surgery. Diagnosis is made by the clinical presentation of fever, chest pain, or sternal instability in the setting of wound drainage, positive wound cultures, or chest radiographic findings. Robert W. Derlet, MD et al. We report the case of a 32-year-old male recently diagnosed with type 2 diabetes treated at an urban university emergency department (ED) crowded to 250% over capacity. His initial symptoms of shortness of breath and feeling ill for several days were evaluated with chest radiograph, electrocardiogram (EKG), and laboratory studies, which suggested mild diabetic ketoacidosis. His medical care in the ED was conducted in a crowded hallway. 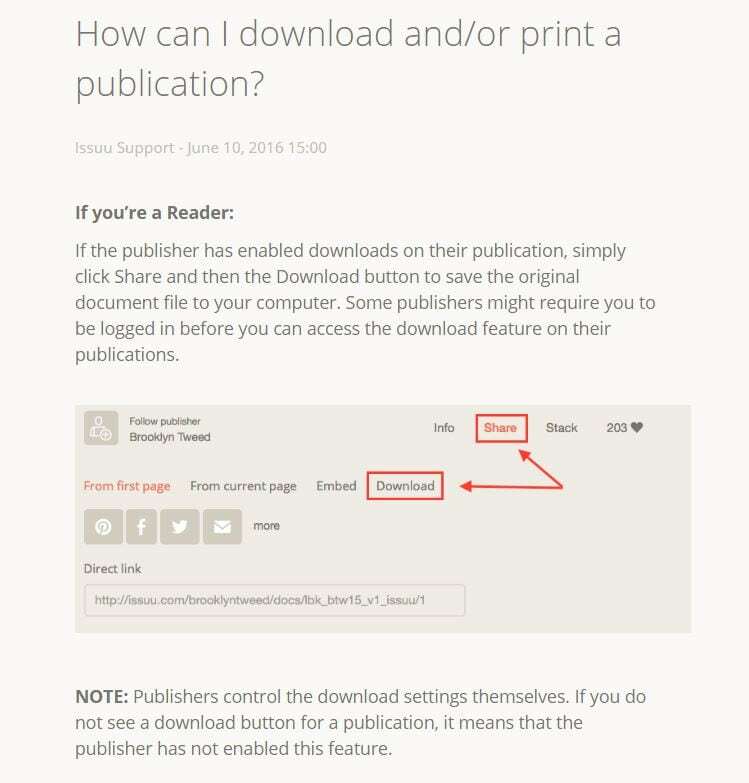 Ryan P. Offman, DO et al. We present an interesting case of a patient with a previously known diaphragmatic hernia in which the colon became incarcerated, ischemic and finally perforated. She had no prior history of abdominal pain or vomiting, yet she presented with cardiovascular collapse. 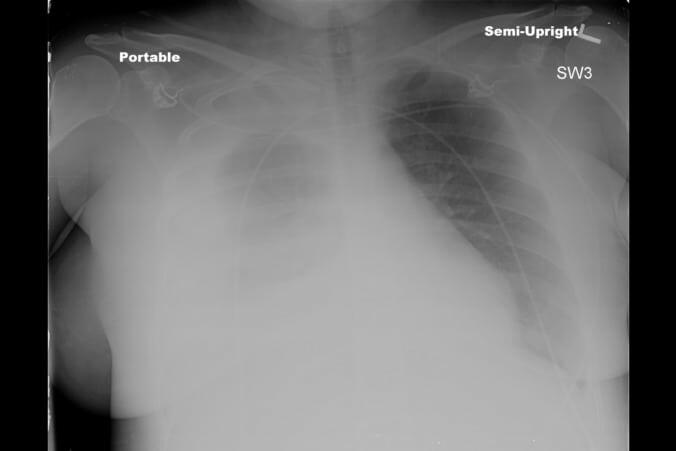 She was quickly diagnosed with a tension pneumothorax and treated accordingly. 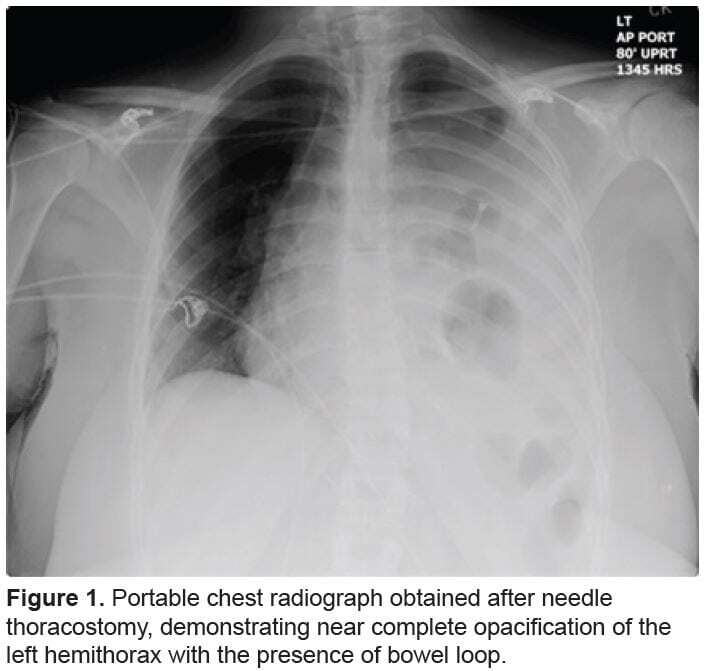 To our knowledge, this is the only case report of a tension pneumothorax associated with perforated bowel that was not in the setting of trauma or colonoscopy. 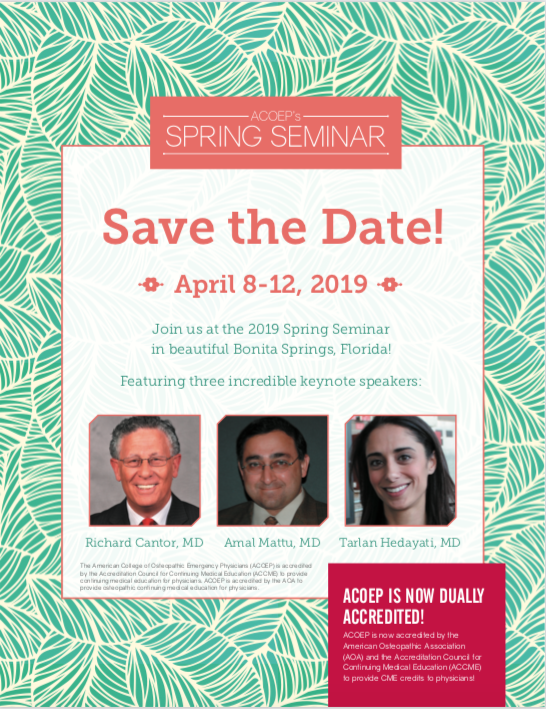 Ahmet Imerci, MD et al. Popliteal artery injuries are frequently seen with fractures, dislocations, or penetrating injuries. Concern about arterial injury and early recognition of the possibility of arterial injury is crucial for the salvage of the extremity. 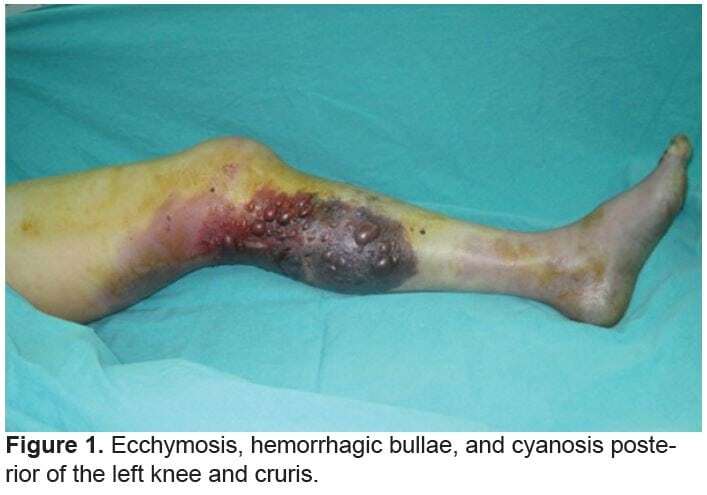 This article provides an outline of the diagnostic challenges related to these rare vascular injuries and emphasizes the necessity for a high level of suspicion, even in the absence of a significant penetrating injury, knee dislocation, fracture, or high-velocity trauma mechanism. The importance of a detailed vascular examination of a blunt trauma patient is emphasized. Stephen Zanoni, MD et al. Patients who present with recurrent syncope are at risk for having underlying conduction disease, which may worsen if not promptly recognized and treated. 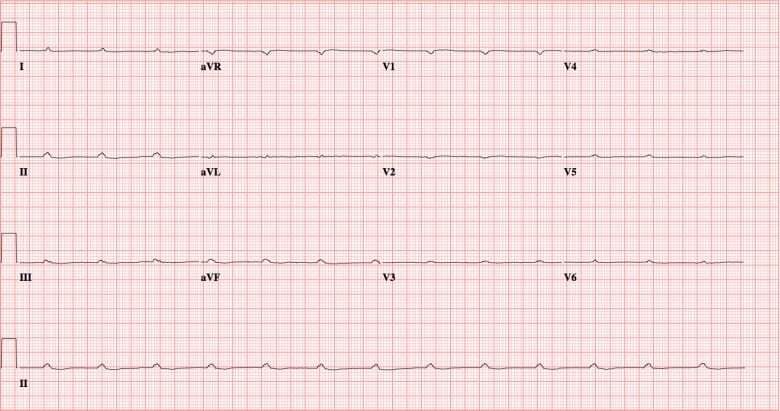 We describe a patient who initially presented to a Mexican clinic with recurrent syncope and an electrocardiogram that showed complete heart block. After being transferred to our emergency department, he deteriorated into complete ventricular asystole with preserved atrial function and required placement of a transvenous cardiac pacemaker. Deborah B. Diercks, MD, MSc et al. Contrast-induced nephropathy is a result of injury to the proximal tubules caused by oxidative stress and ischemia. Metabolomics is a novel technique that has been used to identify renal damage from drug toxicities. 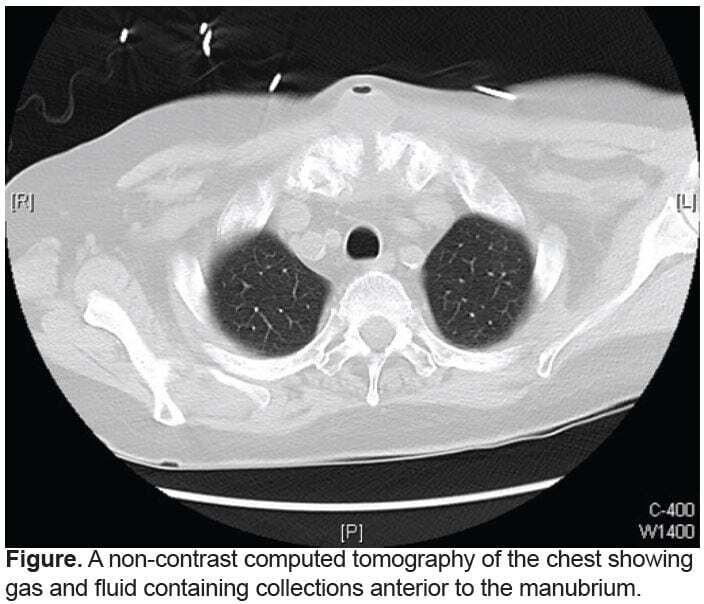 The objective of this study is to analyze the metabolic changes in the urine after dosing with intravenous (IV) contrast for computed tomograph (CT) of the chest. Scott P. Krall, MD et al. 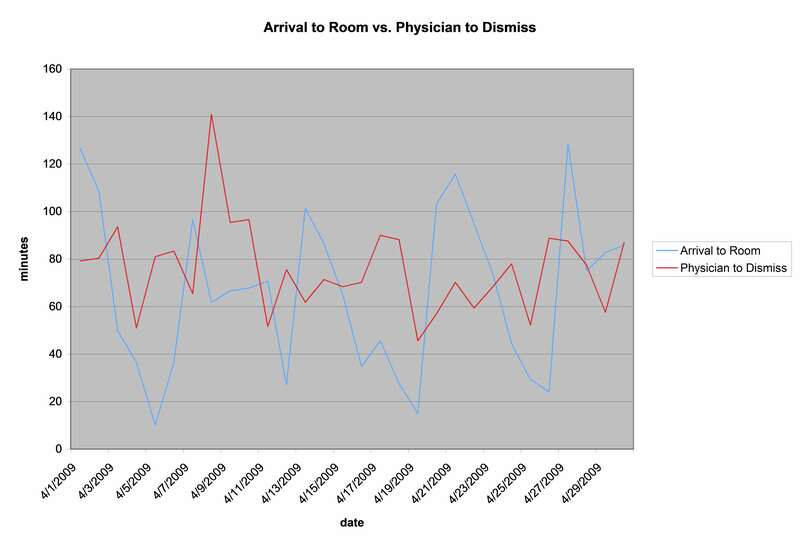 To analyze the correlation between the many different emergency department (ED) treatment metric intervals and determine if the metrics directly impacted by the physician correlate to the “door to room” interval in an ED (interval determined by ED bed availability). Our null hypothesis was that the cause of the variation in delay to receiving a room was multifactorial and does not correlate to any one metric interval. Courtney M. Smalley, MD et al. There are 161 emergency medicine residency programs in the United States, many of which have medical students rotating through the emergency department (ED). Medical students are typically supervised by senior residents or attendings while working a regular shift. Many believe that having students see and present patients prolongs length of stay (LOS), as care can be delayed. Brendan T. Parker, MS et al. Managing a patient’s expectations in the emergency department (ED) environment is challenging. Previous studies have identified several factors associated with ED patient satisfaction. Lengthy wait times have shown to be associated with dissatisfaction with ED care. Understanding that patients are inaccurate at their estimation of wait time, which could lead to lower satisfaction, provides administrators possible points of intervention to help improve accuracy of estimation and possibly satisfaction with the ED. 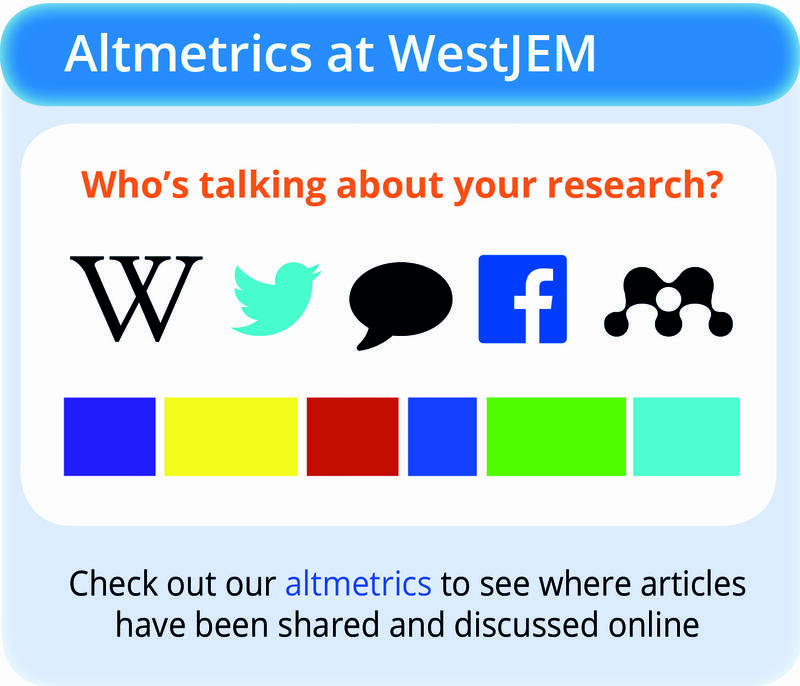 This study was undertaken to examine the accuracy of patient estimates of time periods in an ED and identify factors associated with accuracy. Jason Bothwell, MD, et al. Acute toxic ingestion is a common cause of morbidity and mortality. Emergency physicians (EP) caring for overdose (OD) patients are often required to make critical decisions with incomplete information. Point of care ultrasound (POCUS) may have a role in assisting EPs manage OD patients. 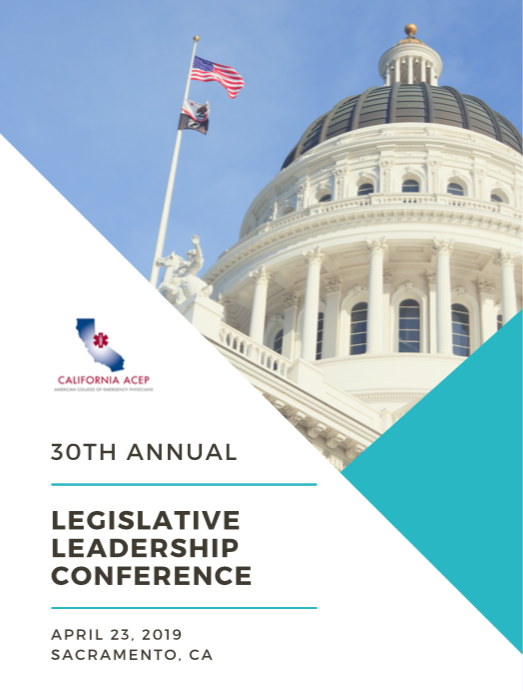 We evaluated the impact of different liquid adjuncts used for gastric decontamination on examiners’ ability to identify the presence of tablets using POCUS, and assessed examiners’ ability to quantify the numbers of tablets in a simulated massive OD. Faheem W. Guirgis, MD et al. In 2007 there were 64,000 visits to the emergency department (ED) for possible myocardial infarction (MI) related to cocaine use. Prior studies have demonstrated that low- to intermediate-risk patients with cocaine-associated chest pain can be safely discharged after 9–12 hours of observation. The goal of this study was to determine the safety of an 8-hour protocol for ruling out MI in patients who presented with cocaine-associated chest pain. 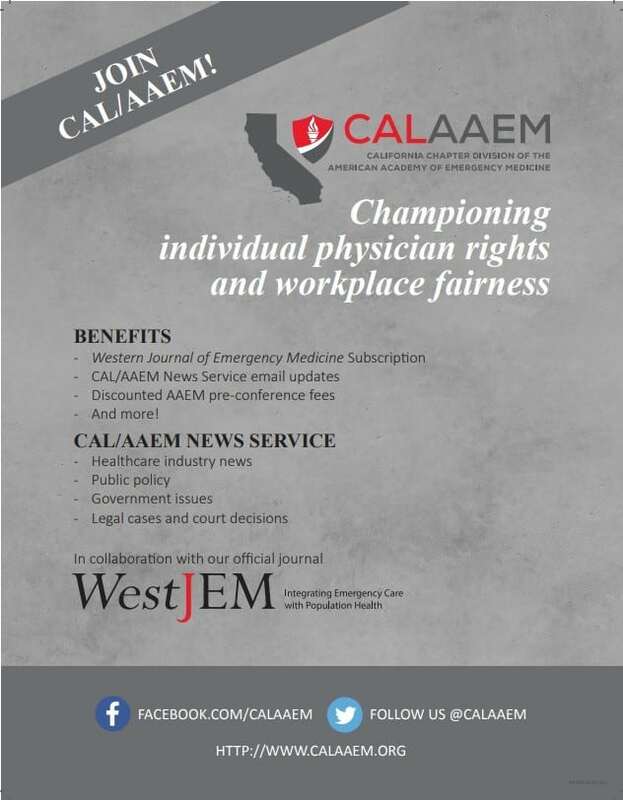 Our objective is to evaluate the factors important to osteopathic applicants when selecting an American College of Osteopathic Emergency Physicians accredited emergency medicine (EM) residency and to compare these results with previous allopathic EM studies. Calvin A. Brown, MD et al. Pre-hospital airway management is a key component of resuscitation although the benefit of pre-hospital intubation has been widely debated. 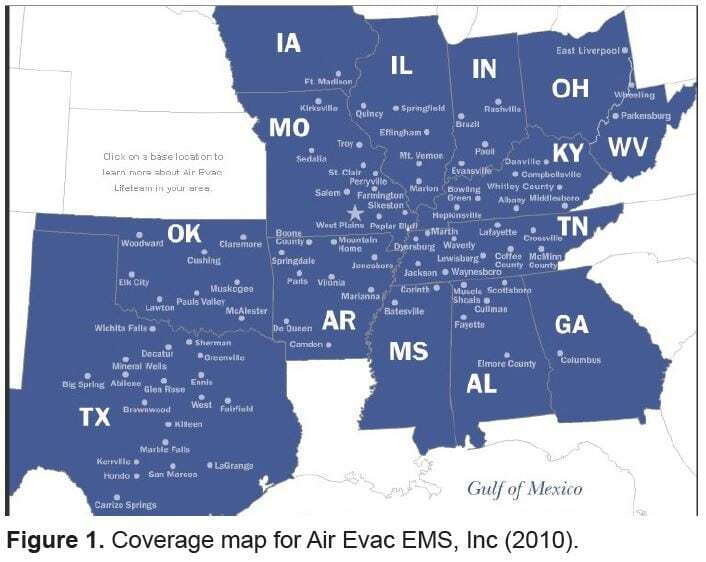 We report a large series of pre-hospital emergency airway encounters performed by air-transport providers in a large, multi-state system. Donald Schreiber, MDCM et al. Many emergency department (ED) patients have symptoms that may be attributed to arrhythmias, necessitating outpatient ambulatory cardiac monitoring. Consensus is lacking on the optimal duration of monitoring. We describe the use of a novel device applied at ED discharge that provides continuous prolonged cardiac monitoring. Brad D. Gable, MD, MS et al. Obesity is prevalent in the United States. Obese patients have physiologic differences from non-obese individuals. Not only does transport and maintenance of these patients require use of specialized equipment, but it also requires a distinct skill set and knowledge base. To date, there is no literature investigating simulation as a model for educating pre-hospital providers in the care of bariatric patients. 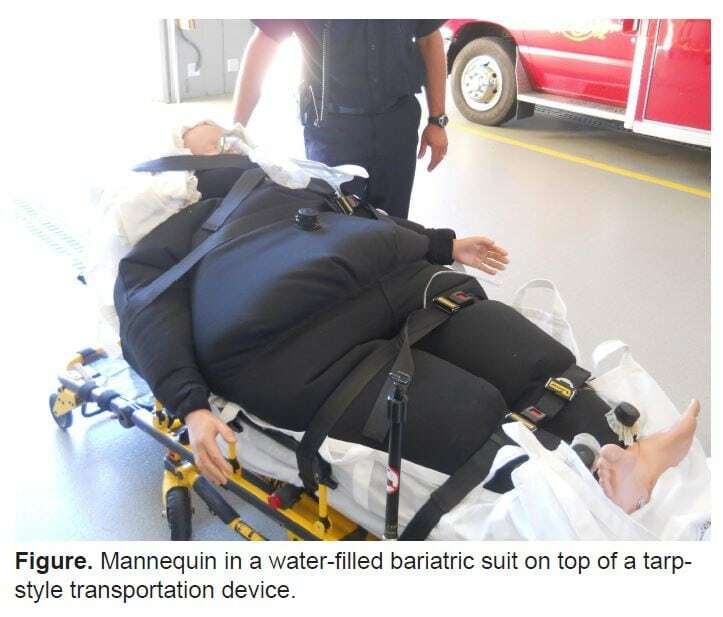 The purpose of this study was to determine if a 3-hour educational course with simulation could improve paramedics’ knowledge and confidence of bariatric procedures and transport. This study also examined if prior experience with bariatric transport affected training outcomes. Zlatan Coralic, PharmD, BCPS et al. Emergency department clinical pharmacists (EPh) serve a relatively new clinical role in emergency medicine. New EPh may still face barriers prior to working in the emergency department (ED), including staff acceptance. We aimed to assess staff perceptions of a university hospital EPh program 1 year after implementation. Bharath Chakravarthy, MD, MPH et al. The World Health Organization estimates that one million people die by suicide every year. Few studies have looked at factors associated with disposition in patients with chief complaints of depression, suicidal ideation (SI) and suicidal attempts (SA) who present to the emergency department (ED). Our objective was to assess individual determinants associated with ED disposition of patients in depressed patients presenting to the ED. Erica Frumin, MD et al. The accurate diagnosis of elevated intracranial pressure (eICP) in the emergent setting is a critical determination that presents significant challenges. Several studies show correlation of sonographic optic nerve sheath diameter (ONSD) to eICP, while others show high inter-observer variability or marginal performance with less experienced sonographers. The objective of our study is to assess the ability of bedside ultrasound measurement of ONSD to identify the presence of eICP when performed by a single experienced sonographer. We hypothesize that ONSD measurement is sensitive and specific for detecting eICP and can be correlated with values obtained by external ventricular device (EVD).